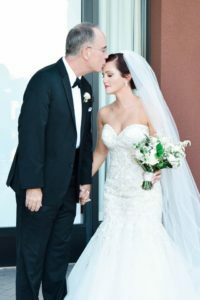 BBV Salon goes On-Site for Wedding Hair and Makeup! 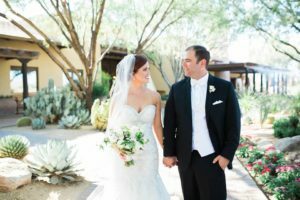 Earlier this month, the BBV staff made their way to the Westing Kierland to do hair and makeup for this beautiful couple’s wedding! 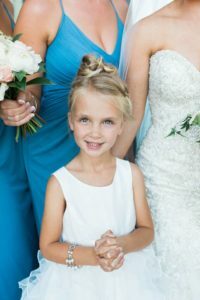 If you are interested in having hair and/or makeup done for a bride, bridesmaids, flower girls, and more, please take a look at our Bridal Services under our Salon Services tab or give us a call! You can also take a look at some of our work by clicking here. Glow in the Dark Mermaid Hair!